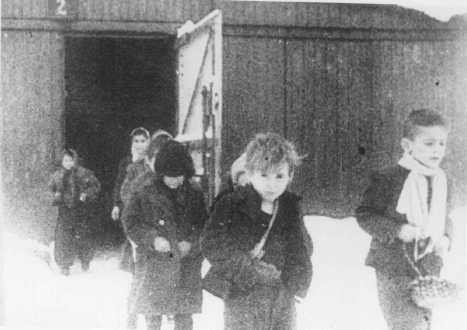 Soon after liberation, surviving children of the Auschwitz camp walk out of the children’s barracks. Poland, after January 27, 1945. Some will be lost for the rest of their lives. Now, it is Seventy-plus Years. and seven decades is but a blur. but how is life supposed to go on? Or have we just allowed ourselves to forget? Matthew Rozell is a teacher who has studied at the United States Holocaust Memorial Museum and Yad Vashem, Israel’s Holocaust Martyrs and Heroes Remembrance Authority. His second book, A Train Near Magdeburg, is on teaching and remembering the Holocaust. Matthew Rozell teaches history at his alma mater in Hudson Falls, New York. His second book, A Train Near Magdeburg, is on teaching and remembering the Holocaust.